What’s better than to relax in a steam room after a workout, sweating out the toxins and feeling great about everything you’ve just achieved? We can’t think of anything either and at our health club in Cambridge, we have steam rooms available in both the male and the female change rooms. This service is available to all members, so don’t feel guilty if you spoil yourself after every workout. 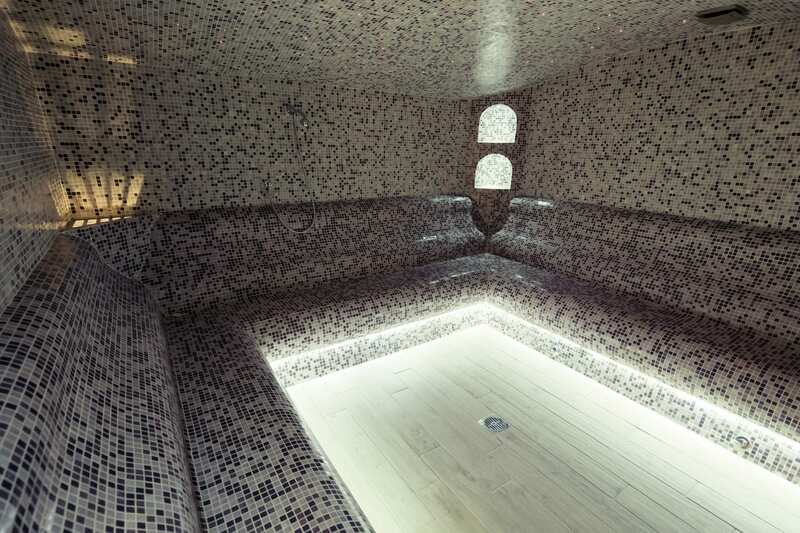 If you want to see the steam room for yourself, stop by our Cambridge location today and check out the other amazing amenities we have to offer.